Reston (Virginia), USA – Tabletop #604. 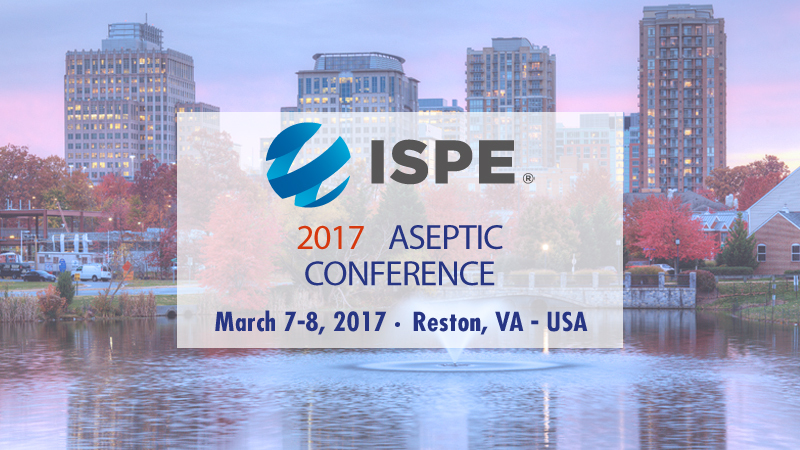 We are continuing to enhance our offering and this is a good occasion to understand how we approach asepsis, RABS, isolators and more. 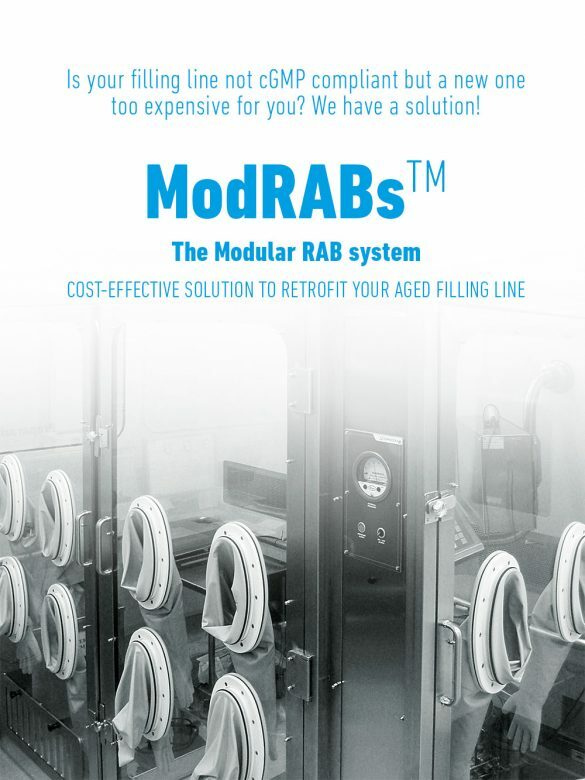 Our newest ModRABS, for example, lets you add cGMP compliance to an old filling line without breaking the bank. Make a point to stop and chat with us (Tabletop #604): you will discover that we don’t just supply equipment, we also have the experts to assist you with a complete service for the creation and customization of your facility.